Crystal Fractal Comics: Upcoming Appearance! 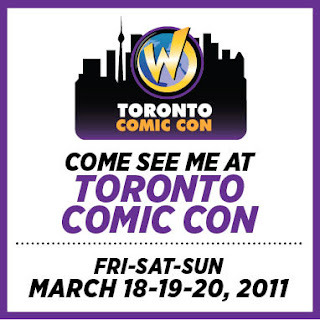 I'll be at the Wizard show in Toronto next weekend with a good supply of Crystal Fractal books (and other projects I've worked on) on the table. I'll be sitting with my good friend and 2-time collaborator Paul Quinn.